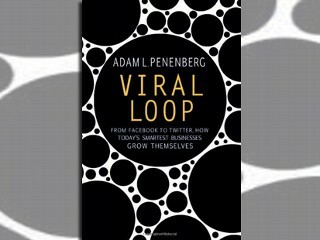 It has been a while since I finished reading Viral Loop by Adam Penenberg - which traces the story of Internet companies right from Netscape to Facebook and Twitter. The book is sinking in slowly. Being in the .com business it was exciting and scary to read the history of various startups. The book covers the journey of the following startups. All these are essentially Web applications - and having the founder-developer part of the nucleus is ideal . Things change at the speed of light - and the founder being at the helm can immediately sense the course corrections that are needed - and correct them himself - instead of having outsourced the core work, or giving instructions to a team of techies and waiting for them to create magic. 3 Cheers to Developers - we are the makers of the world!